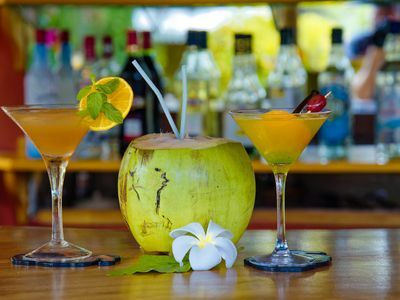 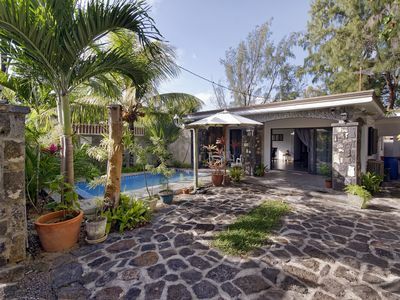 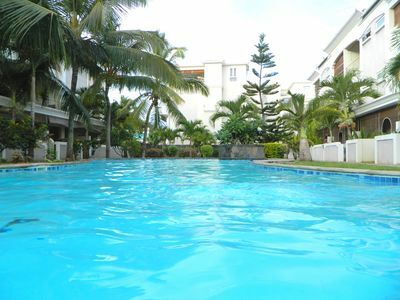 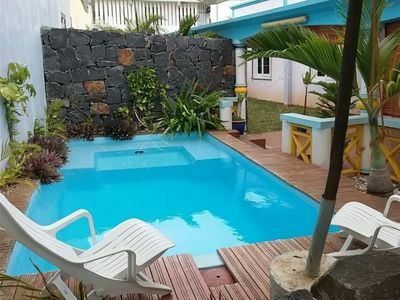 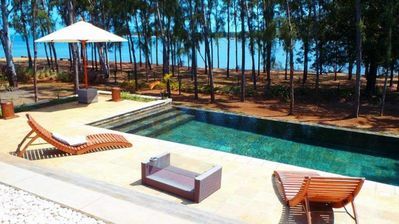 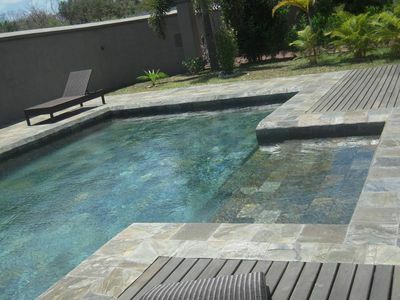 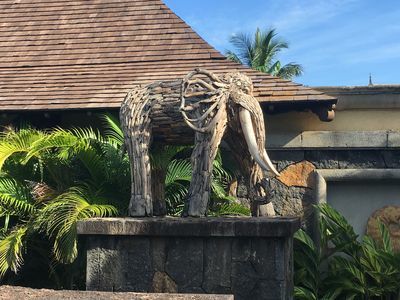 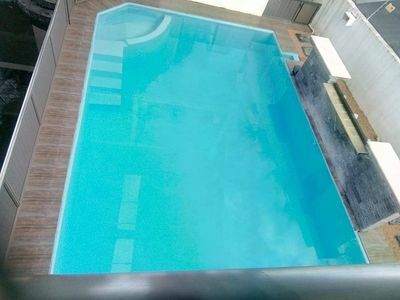 The villa JSI is a villa on the water, with swimming pool, located on the west coast of Mauritius on a plot of 2200 square meters, with five guest rooms equipped fan, bathroom, with shower and toilet . 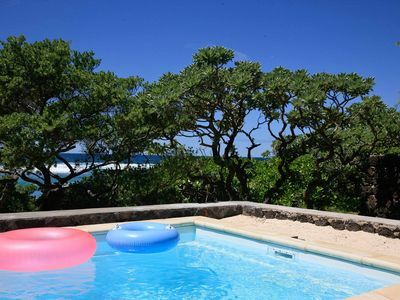 Direct,accre five guest rooms at Villa Jessica. 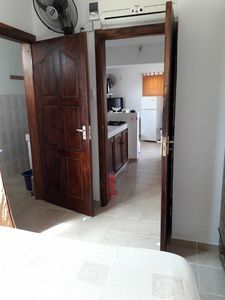 All have their own bathroom, with shower and toilet. 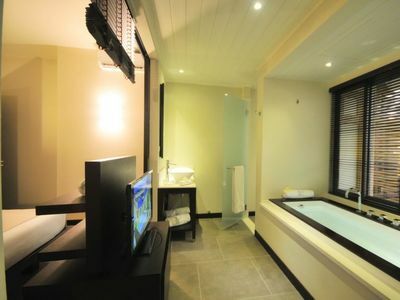 The rooms are equipped with fans. 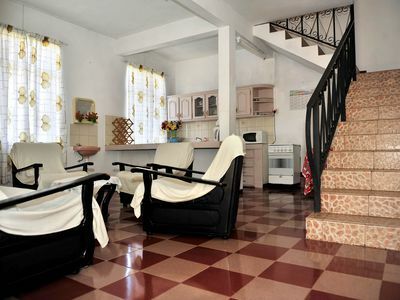 Double beds, twin beds, single bed or cot at your convenience. 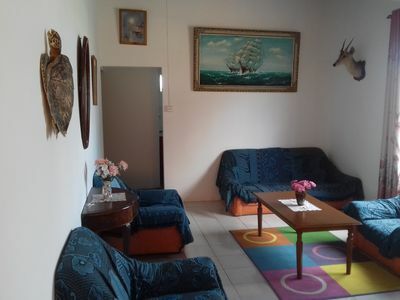 The rooms can be arranged according to the customer's request. 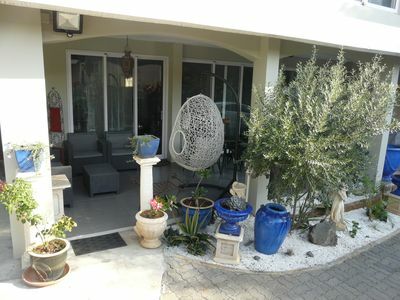 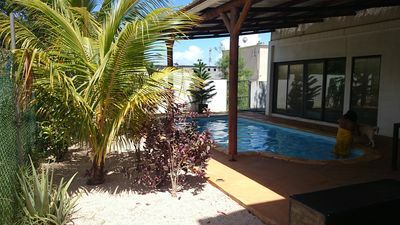 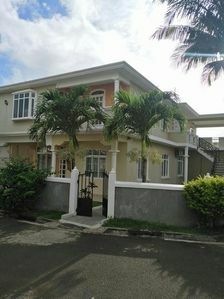 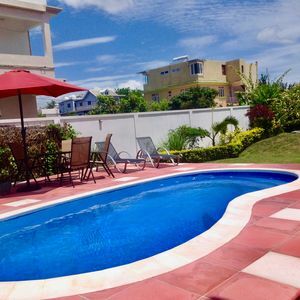 Private vacation rental near the City and close to the beach. 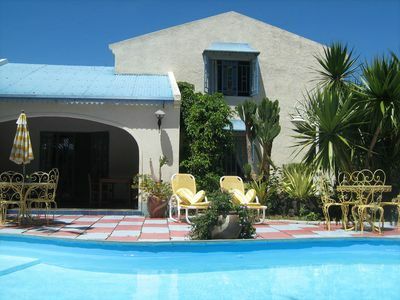 Beach house in Mauritius (North, Cap Malheureux)). 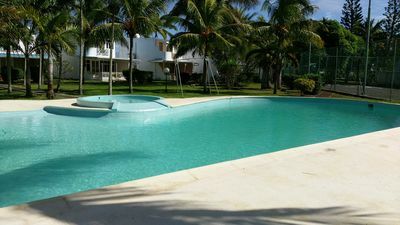 Cardamon Villa is a luxury 2 bedroom villa 150 meter from the beach.